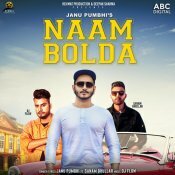 Rehmat Production are proud to present the brand new single released by Janu Pumbhi entitled “Naam Bolda” featuring Sanam Bhullar & DJ Flow! 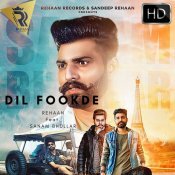 Rehaan Records are proud to present the brand new single released by Sanam Bhullar entitled “Dil Fookde” featuring Mista Baaz!! 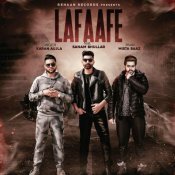 Rehaan Records are proud to present the brand new single released by Sanam Bhullar entitled “Lafaafe” featuring Karan Aujla & Mista Baaz! 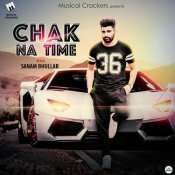 ARE YOU Sanam Bhullar? Contact us to get a featured artist profile page.